You may have tried peppermint tea to freshen your breath or soothe your stomach after eating spicy foods, but the tea has many other benefits for your overall health. It helps to reduce pain and inflammation in the body, relax and destress your mind, give a boost to the immune system, and even help with a weight loss program. 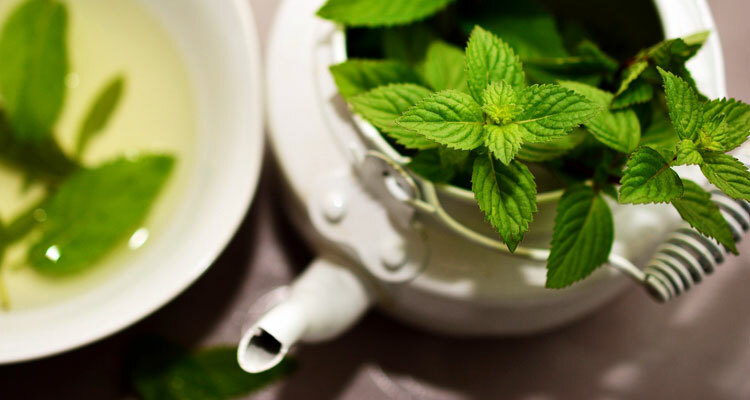 Most of the benefits of peppermint tea come from its high amounts of menthol. Not only does menthol provide its healing qualities, it’s also what makes the tea taste so refreshing and good. There are hundreds of different teas on the market. It can seem overwhelming to choose just one. But if you’re choosing a tea that can freshen your breath, soothe your digestion system, help provide general well-being, and help you to loose weight, there really is no better choice than drinking peppermint tea. The peppermint plant’s scientific name is Mentha piperita. This plant is similar to water mint and spearmint. While peppermint was originally found in Europe, it’s now grown all over the world today. It can be grown in gardens or in planters or pots. It’s a relatively simple process from plant to tea. The plant’s leaves are harvested and dried, then crushed, to make into the tea. People may also make tea from fresh peppermint leaves too. Peppermint tea is sold in either tea bag form, or in loose leaves that can be placed into a tea infuser. The tea is actually composed of peppermint leaves from the peppermint plant. Peppermint tea is enjoyed throughout the world. The minty fresh flavour of peppermint tea is appreciated by many people, and it’s actually one of the most popular tea varieties in the world today. Another great benefit to peppermint tea is that it contains no caffeine, unlike many other types of tea. You can even drink it right before bed to relax and help you get to sleep, without worries that caffeine content will keep you awake. Peppermint tea is often the treatment of choice for people who don’t want to take a lot of antacids or prescription digestive remedies for upset stomach, IBS (Irritable Bowel Disease), Crohn’s disease, Celiac, etc. Peppermint tea tastes good but it has many different health benefits. Here are 10 of the best medicinal benefits of drinking peppermint tea on a regular basis. Stomach remedies, such as antacids are only a temporary fix until you end up eating that spicy food again. Peppermint tea can actually heal your stomach so you can experience less digestive stress in the future. Both peppermint tea and peppermint oil have been used for thousands of years to calm and soothe an upset stomach and intestinal issues, naturally. Archaeologists have even found evidence that humans have used the tea as far back as 10,000 years. Not only does the tea help with healing digestive troubles but it can also prevent them from happening. The menthol can even help to push gas through your digestive system without you feeling pain, bloating, or cramping. This is beneficial when you’ve eaten some gassy foods. Our immune systems are what protects our bodies from harmful organisms but often it fails, resulting in colds, flus, viruses, food poisoning, pneumonia, and many other diseases. Peppermint tea has antibacterial properties that will help give your body’s immune system a boost so it can better fight off bacterial infections, viruses, and more. This tea even has trace elements of vitamin B, calcium, potassium, and antioxidants which are all required by the human body to stay healthy. Some of the best-tasting meals can result in bad breath. Onions, garlic, peppers, spices, and even coffee can all make breath smell bad. Drinking a nice cup of peppermint tea after a meal not only helps digestion, but it can also help to improve your breath. The menthol in the tea contains natural anti-bacterial properties that will kill germs that are stuck in your teeth or mouth, that can lead to halitosis. The menthol will also help to leave your breath minty fresh. Influenza, food poisoning, motion sickness, ear infections, pregnancy, and over-consuming alcohol can all cause nausea and vomiting. Peppermint tea is antispasmodic, so it’ll help ease the distress of having an upset stomach that leads to vomiting. 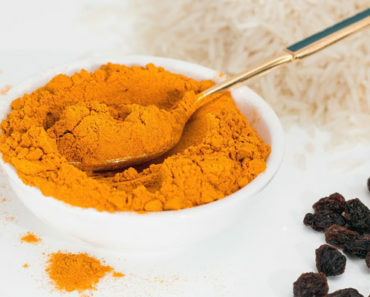 It’ll help to soothe your stomach and ease any queasiness you may experience from nausea. Consuming aspirin in larger quantities can actually be harmful for the body. If you have a bad fever, you want it to go away. 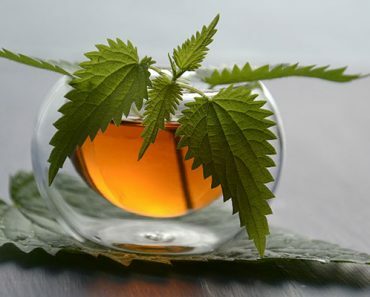 The menthol content of peppermint tea has a naturally cooling effect. Even though drinking hot tea will have the effect of causing external sweating, this is actually your body’s natural response to cooling you down. Drinking the tea helps your body to cool down inside and out. 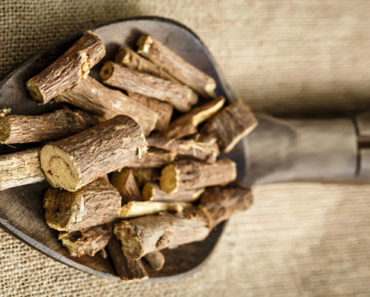 This can help your fever to break, and helps to reduce any inflammation or discomfort that you may be feeling. Having a bad cold or flu bug can cause a highly irritated throat that leads to excessive coughing. This seems to do nothing but make it worse. Drinking hot peppermint tea will not only help to break up the phlegm in your throat, the menthol will help to soothe that irritated sore throat. The menthol will also help to relax the muscles in your throat and chest so that coughing is reduced. 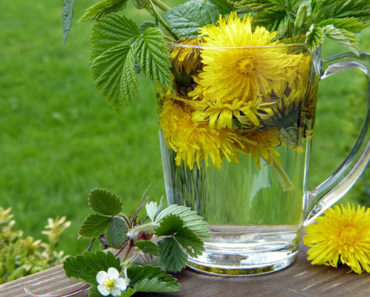 The menthol will also help to naturally clear your blocked sinuses. Menthol is also excellent for a headache remedy, which everyone gets when they have a bad cold. The tea not only helps your digestive system, but it can also help to calm your mind too. Menthol acts as a natural anti-spasmodic and sedative. Drinking the tea will help to provide instant relief from mental stress. The tea also contains anti-inflammatory compounds so they’ll naturally help to reduce your blood pressure and lower your body temperature. Drinking the tea will provide the perfect way to help your body and your mind to relax. It’ll provide a better way to help your stress melt away. Peppermint oil is also made from the peppermint leaves and is one of the most used oils for aromatherapy. Many people suffer from insomnia and need some extra help in getting to sleep but don’t want to taking sleeping pills that cause side effects. Drinking a cup of this soothing tea right before bedtime will help you to fall asleep quickly. The menthol part of this tea will help your muscles to relax, soothe any health issues you are experiencing—headache, upset stomach, inflammation—so that you can have a more restful sleep. Drink the tea while you’re reading a book. Remember to turn off screens at least two hours in advance of bedtime, as light can affect the quality of your sleep. It can be difficult to focus at work when there is too much activity surrounding your workspace. Sip a cup of peppermint tea while you’re trying to get your work done. Drinking peppermint tea can help to increase your focus and your concentration. Even just smelling the tea can help with your concentration, so brew a strong cup of tea and keep it right beside your computer. You’ll feel more alert as you smell the menthol. Menthol actually stimulates the brain’s hippocampus, which is also part of the brain’s memory centre. College and university students can benefit from drinking the tea when they’re studying for exams. When using it to boost memory and concentration, sip it slowly, rather than drinking the entire cup at once. Summer is on the way and many people are concerned about the extra pounds they put on over winter. Even though you already know to decrease your consumption of high fats and carbs, and to exercise more often, we need all the help we can get. Drinking peppermint tea can aid in a good weight loss program. Peppermint tea provides many benefits to those losing weight. 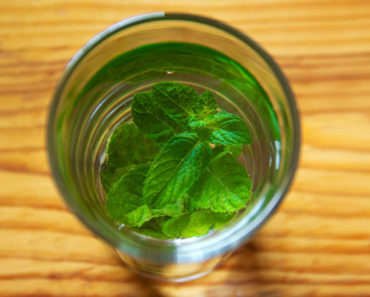 Not only does it trick your stomach into feeling fuller due to drinking more water, but the menthol also helps to soothe your stomach so you eat less. Drinking a cup of peppermint tea after a light meal can act as the “dessert” component of your meal. Peppermint has a slightly sweet taste to it so it should be enough to satisfy your cravings for sugar, even after a good meal. The menthol also acts as an appetite suppressant so that you eat less. Peppermint tea can also increase the metabolism. This helps your body to burn more energy, which will help you to lose weight. How Many Cups of Peppermint Tea Have the Most Health Benefits? If you’re trying to figure out when and how often to drink peppermint tea, then it mostly depends on purpose. If you suddenly get a headache or digestive upset, you can brew a cup or two of tea immediately. For people who have ongoing digestive problems, they should drink a cup of tea after every meal. But if you’re constantly having upset stomach or intestinal issues, you should consult with a physician for testing, as you may need to cut certain foods out of your diet. If you want to drink peppermint tea to lose weight, the best time to drink it is first thing in the morning before breakfast. This will help to decrease the amount of food you eat. The tea will also help to increase your metabolism. Both of these abilities will help you to loose weight. Many people may wonder how many cups of peppermint tea they can drink per day? Even though you may be able to consume higher quantities of other types of tea, it’s recommended that you don’t drink more than three cups/750 ml of peppermint tea per day. This is because of its high content of menthol. Too much menthol can actually cause heart palpitations, diarrhea, and other health issues. Since there are three meals per day, simply remember to drink one cup for each of the three meals in the day, and you’ll be staying well within safety guidelines. Should We Be Aware of Peppermint Tea Side Effects? Drinking peppermint tea is relatively safe for most adults to consume, however, you should be aware of a few issues. If you’re allergic to menthol, don’t drink the tea. Pregnant women can have peppermint tea in small amounts, but should consult a physician if they are experiencing excessive vomiting. A doctor can also advise on safe quantities of peppermint tea for your trimester. Peppermint tea can cause heartburn in some people. Discontinue usage if that happens to you. If you experience any sort of discomfort after drinking the tea, stop drinking it. Peppermint tea’s main compound is menthol which is beneficial for many aspects of healthcare. 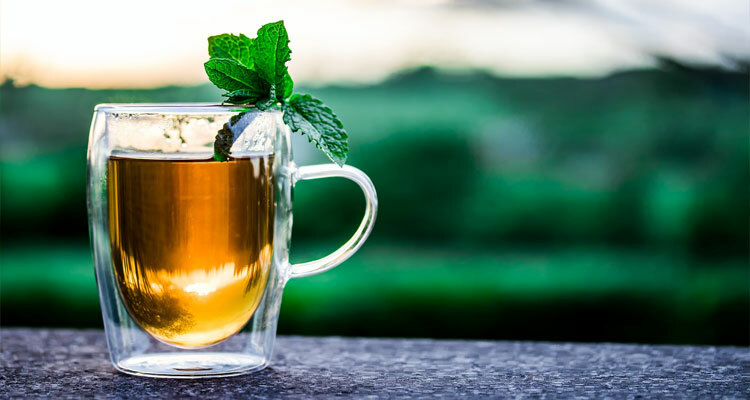 Peppermint tea is a simple and enjoyable way to gain all the benefits from this healthy tea, without having to buy a lot of pills or other remedies from the pharmacy. Peppermint tea is more effective at naturally healing a problematic digestive system, and soothing and calming all the symptoms that go along with influenza or cold viruses. If you’re seeking better ways to look after the minor ailments of your body, keeping a box or two of peppermint tea in your cupboard will provide the relief you need for those times you over-indulge in your favorite foods. You may also wish to try peppermint tea for other minor ailments, such as a bad headache, or to help you to sleep better at night. Peppermint tea should be the first remedy you reach for anytime you’re not feeling well.